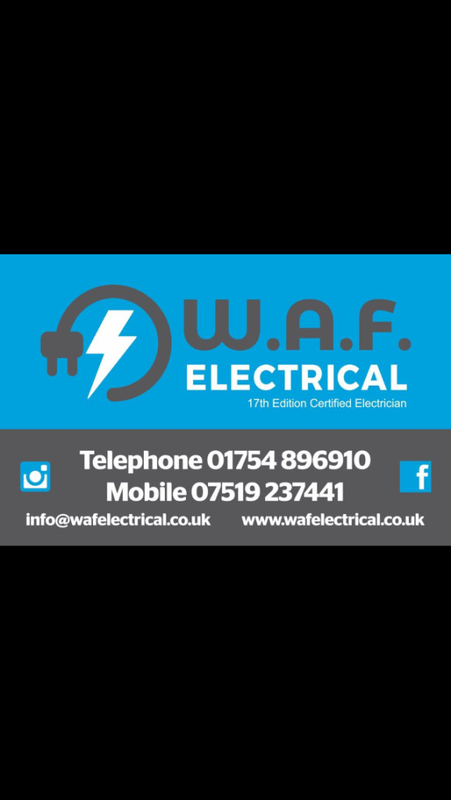 NICEIC REGISTERED W.A.F. Electrical are proud members of NICEIC who are the UK's leading voluntary regulatory body for the electrical contracting industry. Contractors undergo a rigorous assessment process, covering a representative sample of their work, their premises, documentation, equipment and the competence of their key supervisory staff.